Learn more about your prescription drug program through Express Scripts. This Consumer Reports’ video aims to help patients make smart and effective healthcare choices. 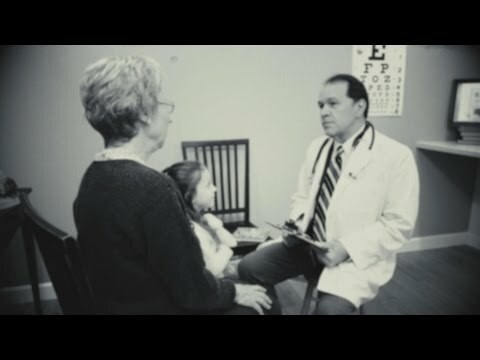 The video is part of the “Choosing Wisely” campaign, an initiative to help physicians and patients engage in conversations. Learn how to change health plans, update your contact information and add or drop dependents. This video provides a brief overview on how the UAW Trust was created and funded. Can't find what you're looking for? Contact Us - we are here to help!